The formal education equivalent of a high school diploma; plus Two (2) years (60 semester hours) of college OR Two (2) years of full-time certified law enforcement OR Four (4) years of active duty military with a honorable discharge. Ability to write and follow oral and written instructions and complete reports. Ability to carry out duties without direct supervision. Ability to maintain working relationships within and outside of AGFC. Ability to operate and maintain vehicles and other assigned equipment. Ability to prepare and present oral and written programs/reports. Ability to handle firearms and exercise self-defense. Ability to write and follow oral and written instructions and complete reports. Ability to carry out duties without direct supervision. Ability to maintain working relationships within and outside of AGFC. Ability to operate and maintain vehicles and other assigned equipment. Ability to prepare and present oral and written programs/reports. Ability to handle firearms and exercise self-defense. Works under the direct supervision of an AGFC Sergeant for an initial field-training period of 288 hours to learn enforcement procedures, techniques, and reporting requirements. 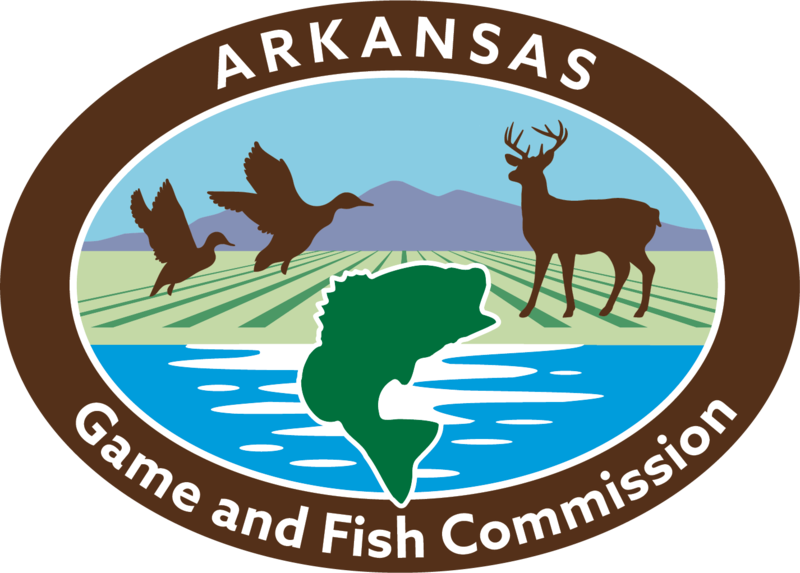 Patrols assigned area to detect violations of Game and Fish Commission regulations as applicable to fish/wildlife management, Commission issued licenses, stamps, tags and permits, hunting safety requirements, and statutes as related to boating registration/safety and littering. Investigates public complaints concerning fishing, hunting, and boating. Assists and/or conducts boating accident investigations. Collects evidence of violations, issues citations, and seizes equipment used illegally. Testifies in court as necessary concerning arrests. Prepares and presents public service announcements for the media pertaining to agency policies, regulations, safety, and wildlife management. Prepares and presents programs to schools and civic clubs on agency issues. Conducts hunter safety and boating safety classes. Maintains regular contact and establishes working relationships with city, county, and state law enforcement agencies, media personnel, school officials, and the general public. Assists other agencies and divisions in collecting statistical information and research, as required or requested. Prepares and submits various reports as required by agency policy, enforcement division procedures, and/or supervisory directives. Cleans and maintains assigned equipment and complies with semi-annual maintenance reviews. Successfully completes all required in-service and semi-annual firearms training. Must be able to complete Arkansas law enforcement certification training by the Commission for Law Enforcement Standards and Training in accordance with ACA 12-9-106. Must also successfully complete the AGFC’s basic wildlife officer law enforcement training academy and field training within one year of employment. Must be willing to relocate anywhere in the state for job assignment, Working overtime and being subject to service for call twenty-four (24) hours a day on duty days is required. Frequent exposure to danger exists in the performance of job duties. Frequent in-state travel is required. Work in inclement weather is also required. Applicants must pass criminal background (no felony or domestic abuse convictions), driving record, drug, medical physical, psychological and physical fitness test checks and be able to swim a minimum distance of 50 yards (unaided). Hired applicants must successfully complete the Commission’s intensive enforcement training course (minimum of 16 weeks) at Mayflower, Arkansas followed by an eight (8) week field training program at assigned home station. Applicants will be housed at the Mayflower Training Academy from Sunday evening to Friday evening of each week. All appliApplicant must meet education and/or experience qualifications and must be twenty-one (21) years of age by March 1, 2019. Statewide. Must be willing to relocate to any county within the state. $40,535 annually after completion of field-training. *Uniform allowance of $150 per month. No paper applications will be accepted. Online applications must be fully completed with work history.